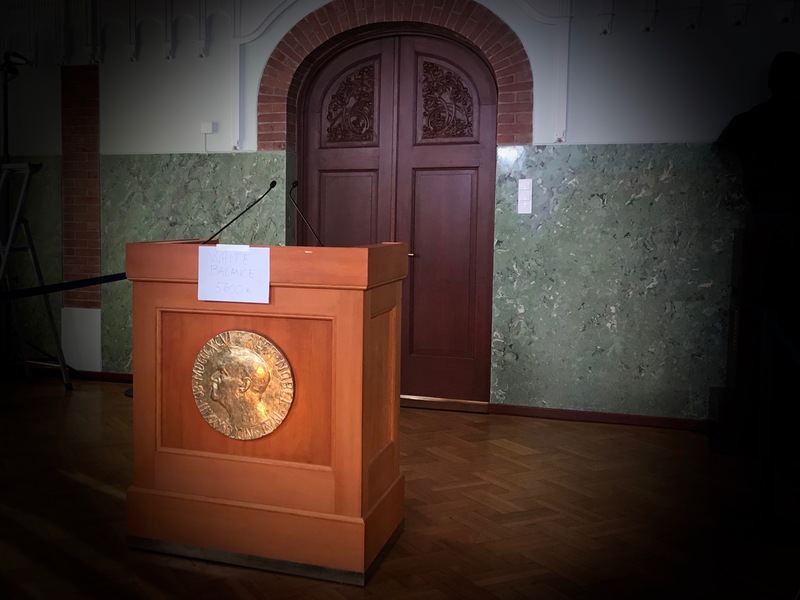 The Nobel Peace Prize usually gets the most attention out of all the Nobel prizes – and sometimes fierce criticism. 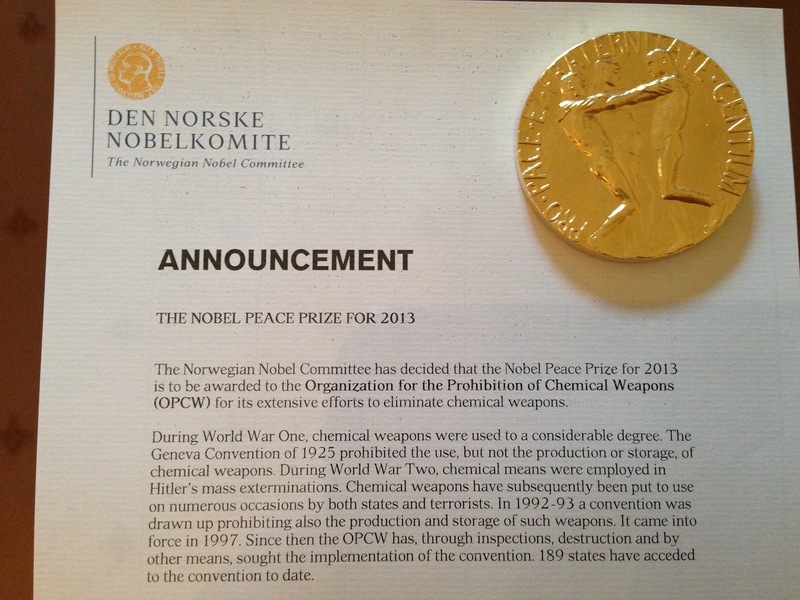 The Norwegian Nobel Committee doesn’t always get it right. A case in point is former Nobel laureate Aung San Suu Kyi and her handling of the Rohingya crisis. So how do you avoid giving the most coveted peace prize there is to people who later might prove not worthy of it? This is my report from Oslo for Inside Europe on Deutsche Welle.